When you hire Maverick Video Group for your video project, your project is hand-crafted by us at all stages of production and you get a lot more for your money. We offer you creative and meaningful ideas to help you develop the concept and message of your video. Then we see it through from production to post-production and distribution. Creative and meaningful ideas to help you develop the concept and message of your video, attentive personal service, meticulous planning and attention to details…before, during and after production From concept to distribution and anything in between, Maverick Video Group has the equipment, services and experience to help you produce successful videos. 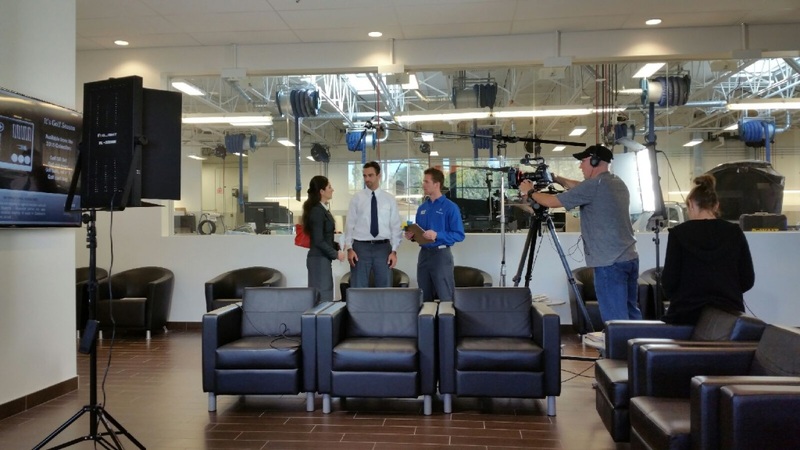 Maverick Video Group has the analytical skills to understand the nature of your business and your objectives… and the talent, creativity, experience, and service to deliver engaging and effective video productions on time and on budget! Our goal is to build long term relationships with our clients. How do we do that? By providing media production services that meet and exceed your expectations every time and by offering you a whole lot more for less. If awarded your trust in producing your video project, our promise to you is to provide you with attentive personal service, meticulous planning and attention to details. Something we’ve done for our clients for over 20 years!